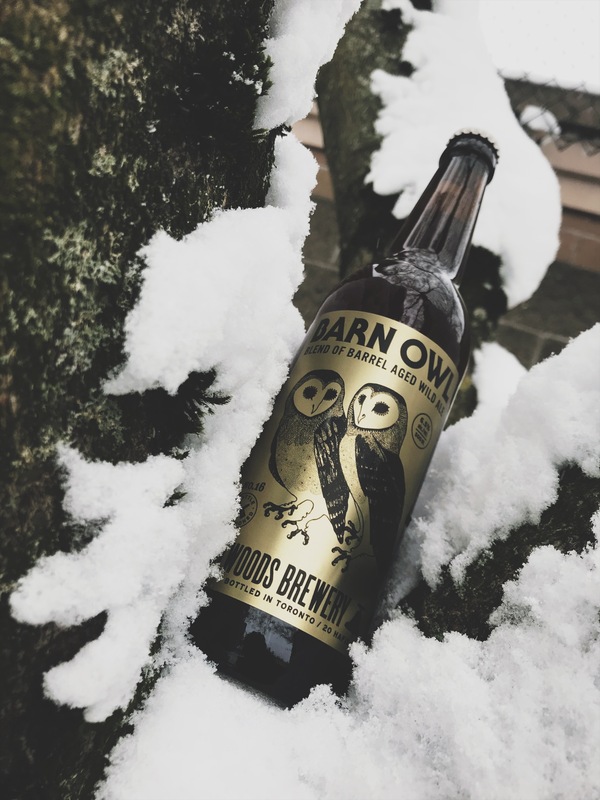 Looking for a hooting good beer? New from Bellwoods, Barn Owl No.16 is a special little bottle full of surprises. Bellwoods many Barn Owl blends are special one-off barrel blend experiences. This particular ale uses unblended 2018 Motley, for an ode to acidity and complexity. Cheers!